Court finds Constitutionally Protected Treaty Right to Resource Revenue Sharing. 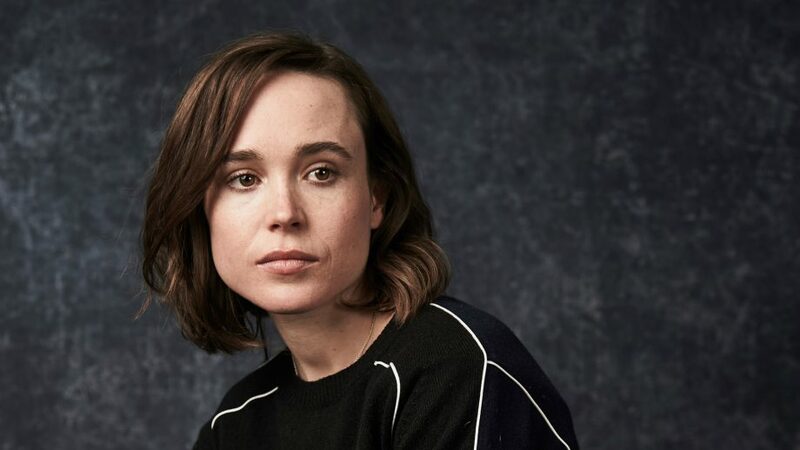 HALIFAX – Actor Ellen Page is once again harnessing her massive online following to advocate for environmental issues in her home province: this time, publicly opposing a controversial project that would eventually see natural gas stored in huge underground caverns north of Halifax. Alton Natural Gas LP intends to use water from the Shubenacadie River to flush out underground salt deposits to create the caverns east of Alton, N.S., then pump the leftover brine solution into the river. The planned has raised the ire of Indigenous protesters who have set up a permanent protest camp near the waterway. Sunrise, founded a year and a half ago by a dozen or so twentysomethings, has established itself as the dominant influence on the environmental policy of the Democrat’s young, progressive wing. n a Sunday in mid-December, some eight hundred young people filled the pews and the aisles of Luther Place Memorial Church in Washington, D.C. They had trickled in from all over the country, in vans and buses, carrying backpacks and sleeping bags, some of them college students and others still in high school. They belonged to an environmental movement called Sunrise, and they had come to the capital to pressure their congressional representatives on the issue of climate change. 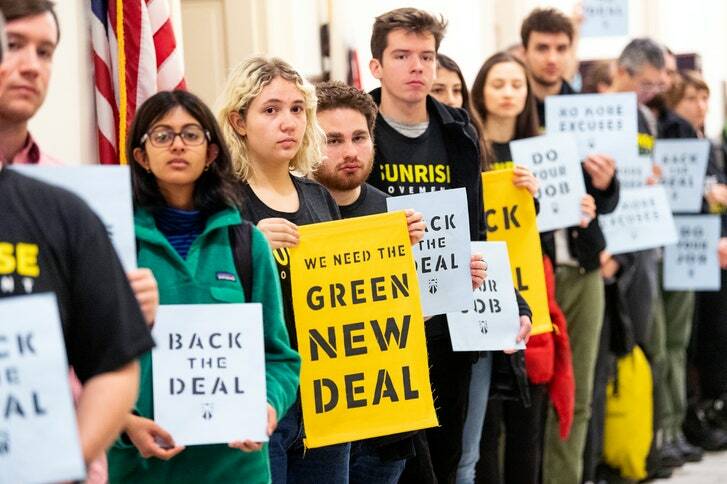 The next day would be one of visits and protests, where the young people planned to lobby the incoming Democratic majority to begin work on a Green New Deal. 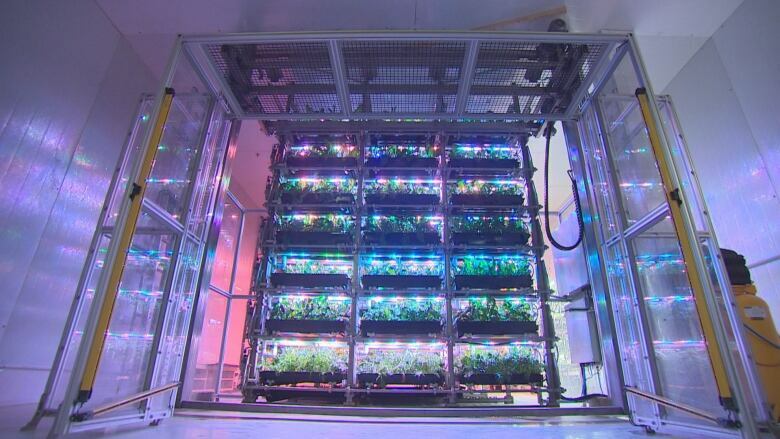 That’s the view of academic experts and entrepreneurs involved with a high-tech vertical garden housed in an east-end Toronto warehouse. Search “Chief Allan Adam” online and photos pop up of the Indigenous leader with celebrities like Leonardo DiCaprio, Jane Fonda and Daryl Hannah. When Hollywood stars travel to northern Alberta to voice their disgust with the oilsands, the chief of the Athabasca Chipewyan First Nation (ACFN) is usually their tour guide.